Log Files PoliceReportsOnline.org automatically and through third-party tracking services (e.g., Google Analytics) gathers certain non-personally identifiable information about your use of the PoliceReportsOnline.org and stores it in log files. This information includes Internet Protocol (IP) addresses, browser type, Internet Service Provider (ISP), referring/exit pages, operating system, date/time stamps, and related data. We use this information, which does not identify individual users, to analyze trends, to administer the site, to track users’ movements around the site and to gather demographic information about our user base as a whole, to improve the content of our PoliceReportsOnline.org and the quality of our service. Out of respect for your privacy, we do not link this automatically-collected data to personally identifiable information. 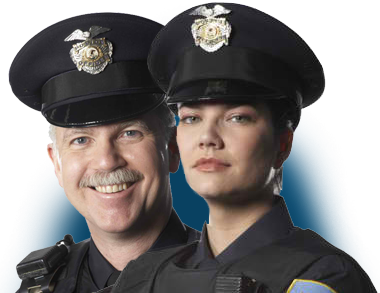 PoliceReportsOnline.org reserves the right to disclose your personally identifiable information as required by law and when we believe that disclosure is necessary to protect our rights and/or to comply with a judicial proceeding, court order, or legal process served on our website.